​ Bring your trainer and shop afterwards! 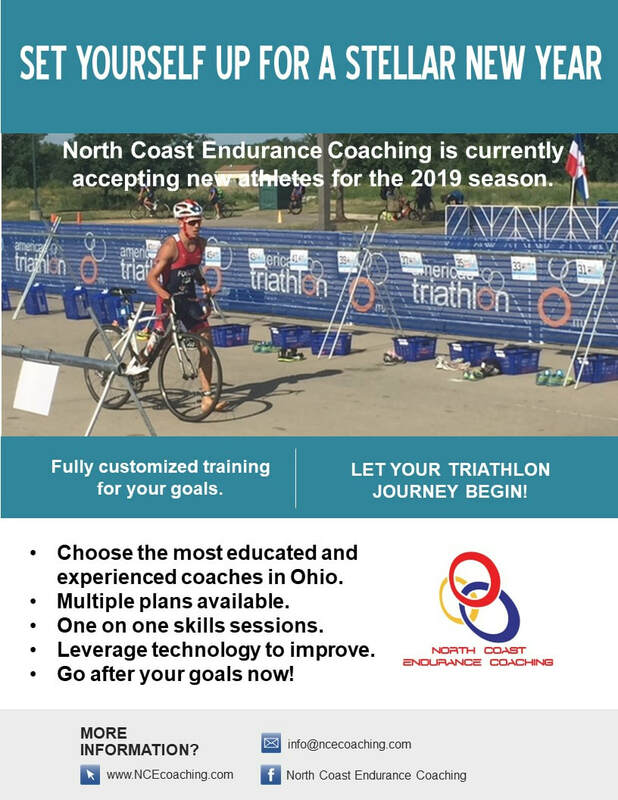 ​Watch for information on 2019 Training Camp! What other events would you like to see us do?